It was my day off work on Tuesday and overnight four “breaking news” stories were reported, including the Zimbabwe coup against Mugabe and a bomb scare at Hannover airport. Clearly, I picked the wrong time to be off – it’s been quite a week for news! And student journalism is no exception. 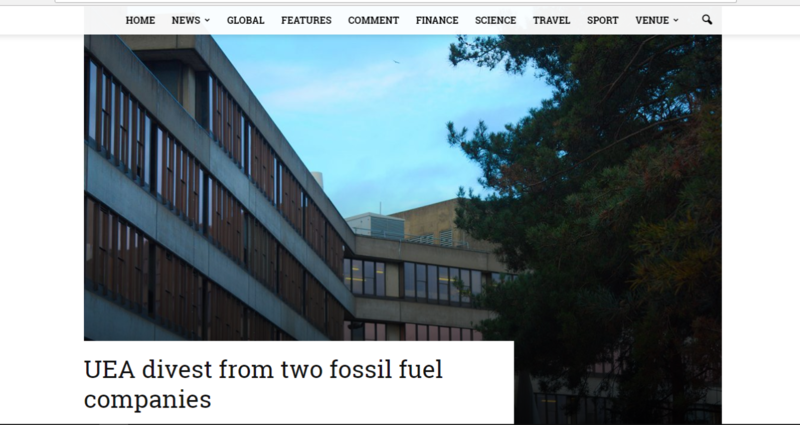 We’ve had a student protest against a Vice-Chancellor demanding they resign, a university finally caving in on their investment in fossil fuels, and a very thoughtful article written on the impact of a suicide in the family. As always, it’s a pleasure to get the chance to read so many well written articles from our members. Another week of fantastic content! 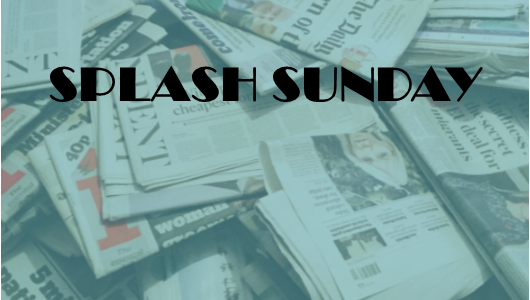 JFK will return next week to bring you Splash Sundays as per normal. This is a great piece by Concrete’s editor-in-chief and science editor on an issue that was often the talk of campus when I was at UEA. 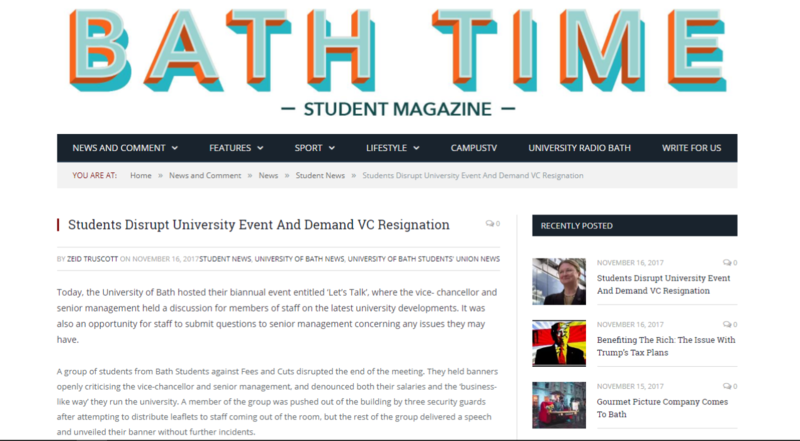 They’ve shown a good awareness of news value, and talked to all the relevant people on campus to show all sides of the story – in a really readable news article! 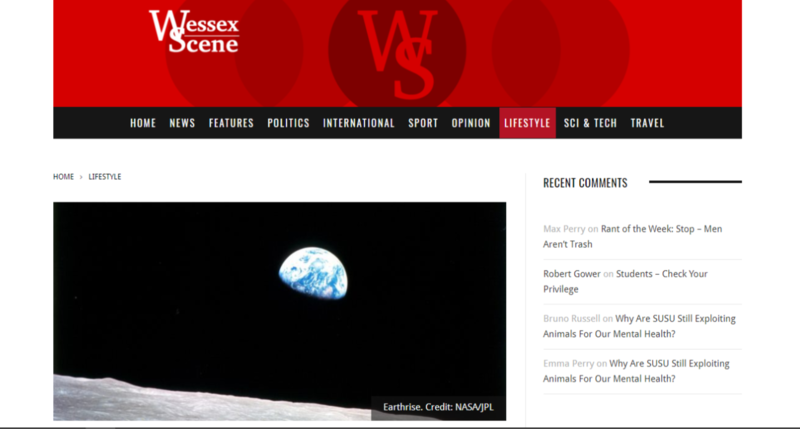 Its also great news that UEA is going greener and I’m sure this will have been a really popular story with their readers. The headline of this story will certain grab the attention of student who is interested in politics. 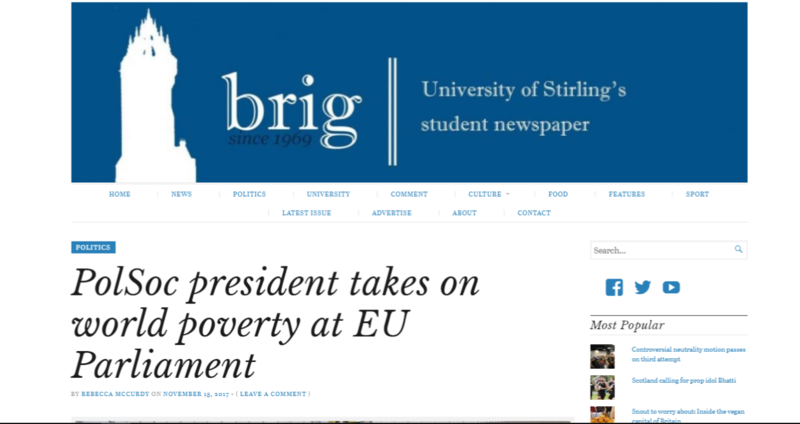 A student going to an international institution to campaign about world poverty is quite the story. The article tackles an international issue but has a clear link to their target readers. 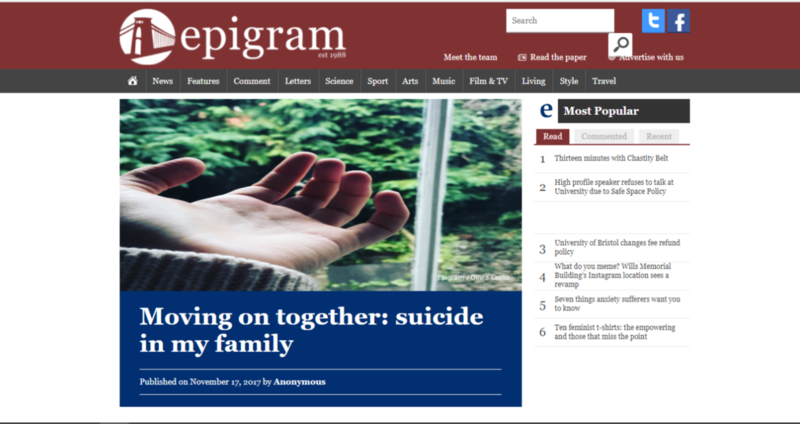 This anonymous Epigram article is a moving and honest account of the impact of suicide on a family. An important read, although obviously not an easy one. If you wanted a crash course in the UK’s defamation laws, this story is a good one to start with. 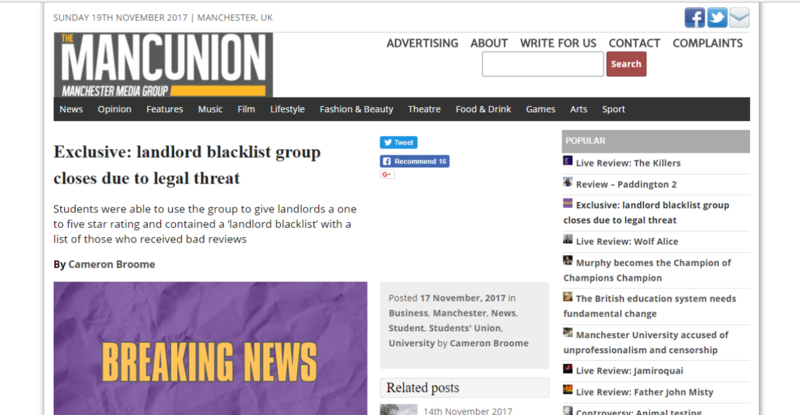 The Mancunion broke this great story about a facebook group used to rate landlords for the benefit of tenants being shut down after a legal threat. An interesting article from Wessex and an interesting insight into how to be vegan at University, but with tips that apply to any student – no matter what they eat. Very persuasive – although I’m not sure I’ll bin my cheese and eggs just yet. Who said that university politics isn’t thrilling? A protest from students against a Vice-Chancellor demanding their resignation is quite exciting. Zeid Truscott has proven he has a good news-sense here with a story that is absolutely what student journalism is all about.